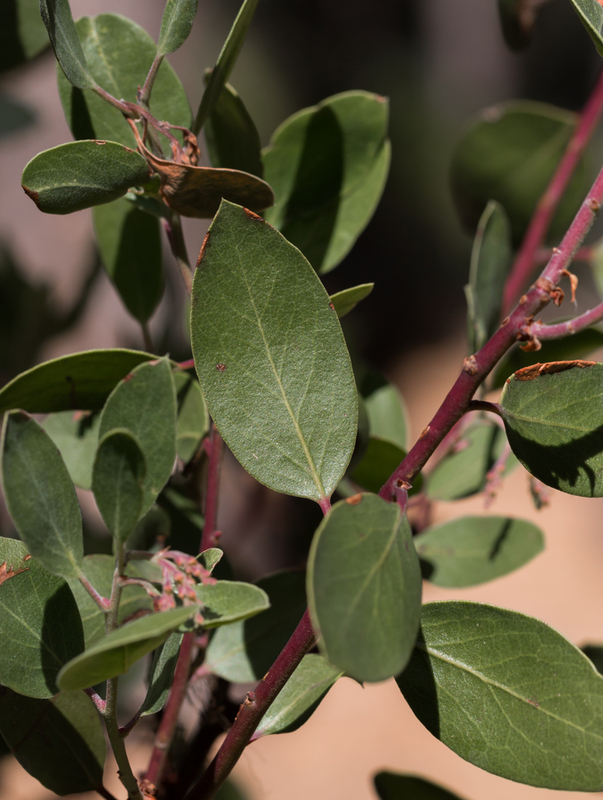 Arctostaphylos manzanita ssp. 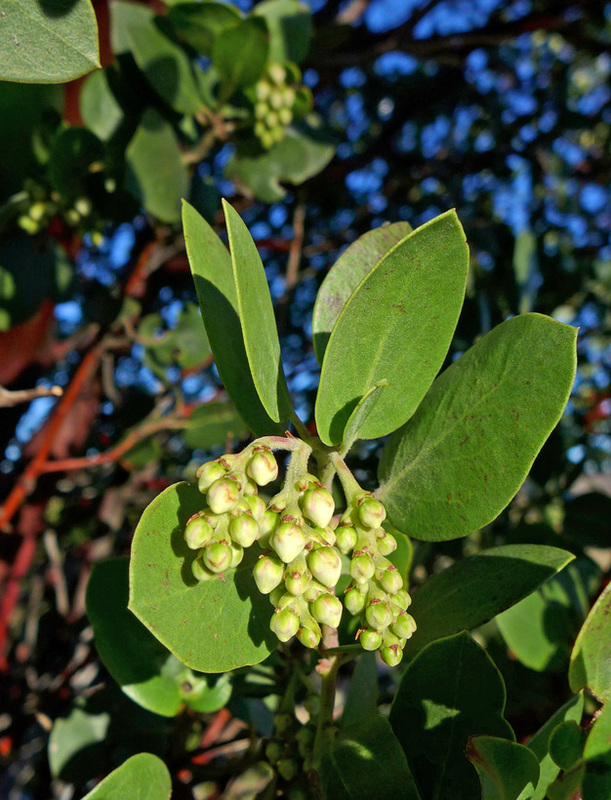 manzanita, a dicot, is a shrub that is native to California, and is endemic (limited) to California. 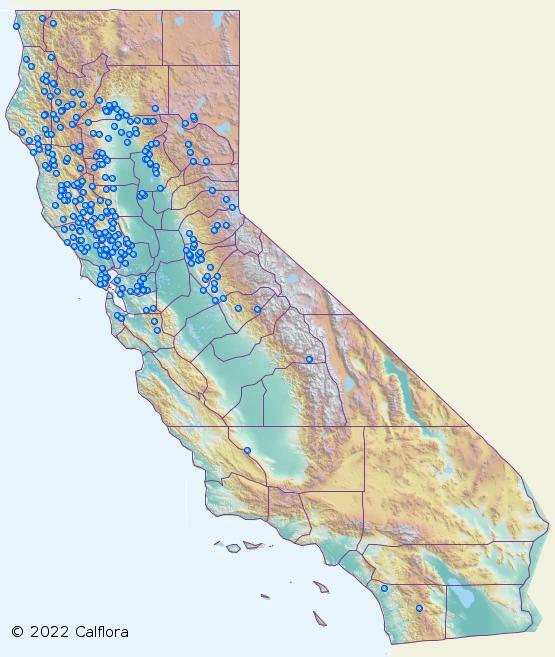 /app/up/gp/23/th/4752.jpg:!0000 0000 0116 2412:!0000 0000 1217 2234:!/app/up/mg/256/th/mg77060-0.jpg:!0000 0000 1217 2238:!/app/up/mg/258/th/mg77674-0.jpg:!/app/up/mg/261/th/mg78322-0.jpg:!/app/up/mg/117/th/mg35320-2.jpg:!/app/up/mg/117/th/mg35320-0.jpg:!/app/up/mg/258/th/mg77674-2.jpg:! 2015 James Gonsman:! 2016 Neal Kramer:! 2017 Belinda Lo:!2018 Adam Chasey:! 2017 Belinda Lo:!2019 Adam Chasey:!2019 David popp:!2017 Julie Kierstead Nelson:!2017 Julie Kierstead Nelson:!2019 Adam Chasey:! gp4752:!:!:!mg77060:! :!mg77674:!mg78322:!mg35320:!mg35320:!mg77674:!